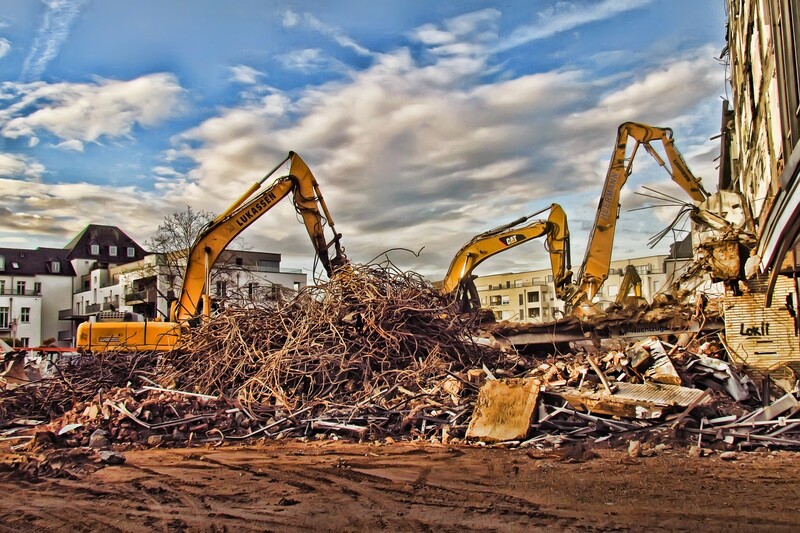 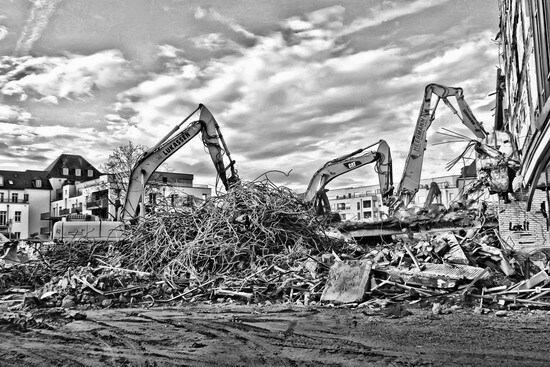 On the West side of Mülheim’s Kaufhof, there was already heavily demolition going on. Where those heavy machines are working a whole car park was once standing. 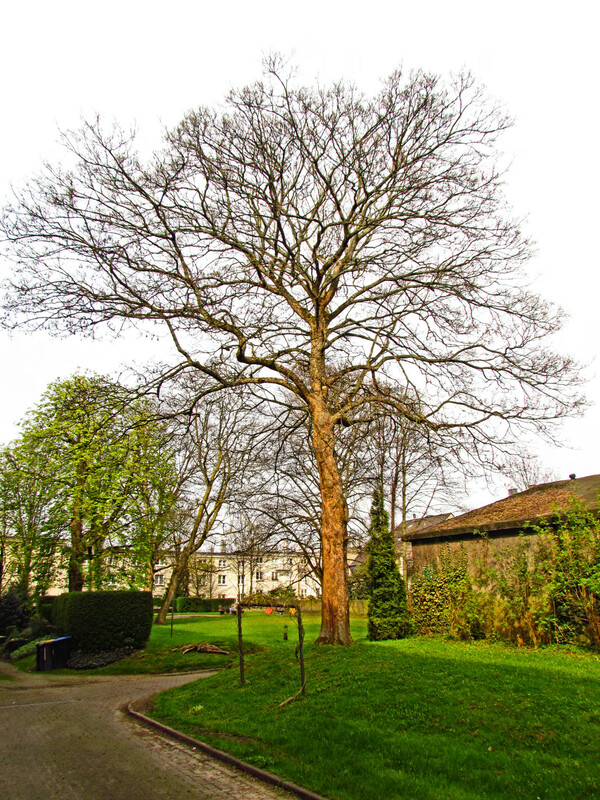 The Maple in front of our house is always the last one to get leaves. 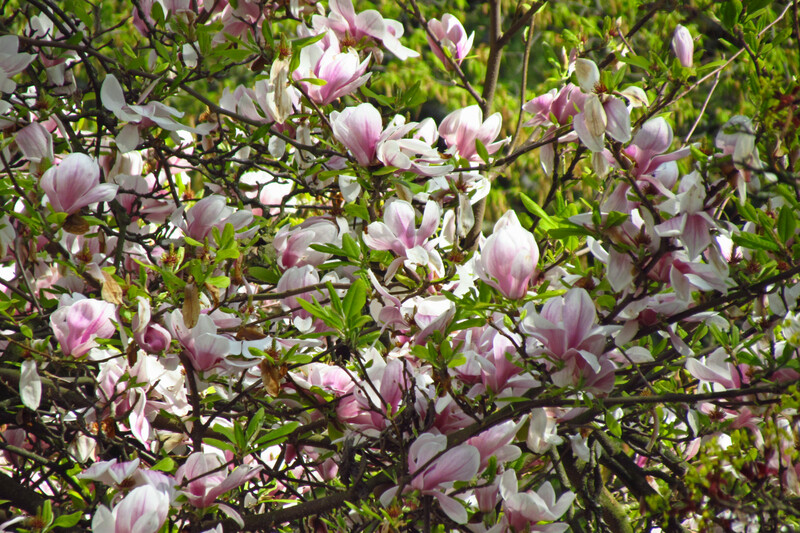 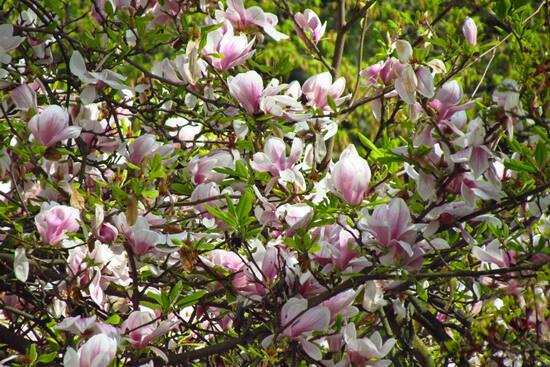 Neighbourhood Magnolias – unfortunately on private property, so I couldn’t get really close.